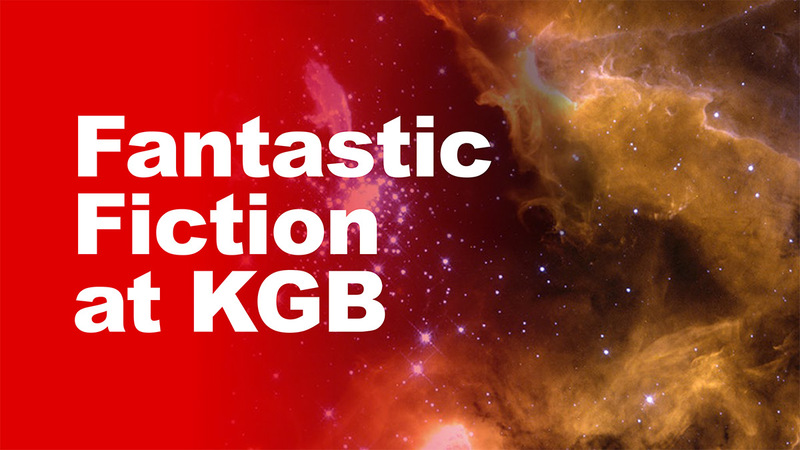 The following audio was recorded live at the KGB Bar with guests Sarah McCarry & C.S.E. Cooney on December 16, 2015. Due to a technical glitch, C.S.E. Cooney’s intro and the first minute of her reading were lost. We are sorry for this! Sarah McCarry is the author of the novels All Our Pretty Songs, Dirty Wings, and About A Girl, and the editor and publisher of the chapbook series Guillotine. Her work has been nominated for the Norton Award and shortlisted for the Tiptree award, and she is the recipient of a fellowship from the MacDowell Colony. 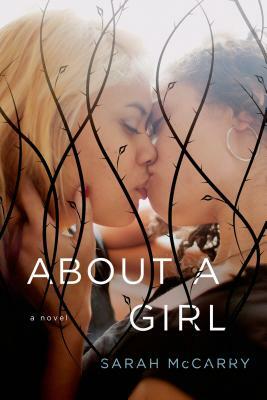 She has written for the New York Times Book Review, Glamour, Book Riot, Tor.com, and elsewhere. 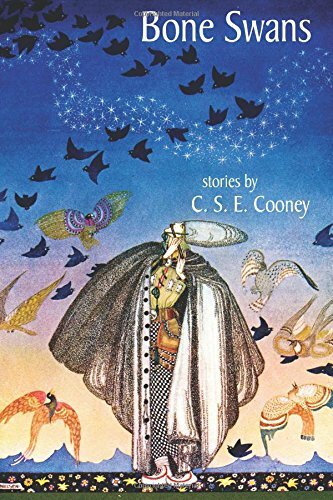 C. S. E. Cooney is the author of Bone Swans: Stories, The Breaker Queen, The Two Paupers, and Jack o’ the Hills. She is an audiobook narrator for Tantor Media and the singer/songwriter Brimstone Rhine. She is a Rhysling Award-winning poet, and her short fiction can be found in Rich Horton’s The Year’s Best Science Fiction and Fantasy, Strange Horizons, Apex, GigaNotoSaurus, Clockwork Phoenix 3, The Mammoth Book of Steampunk, and elsewhere.